The Manitoba Veterinary Technologists Association (MVTA) is the provincial voice for veterinary technologists in Manitoba. 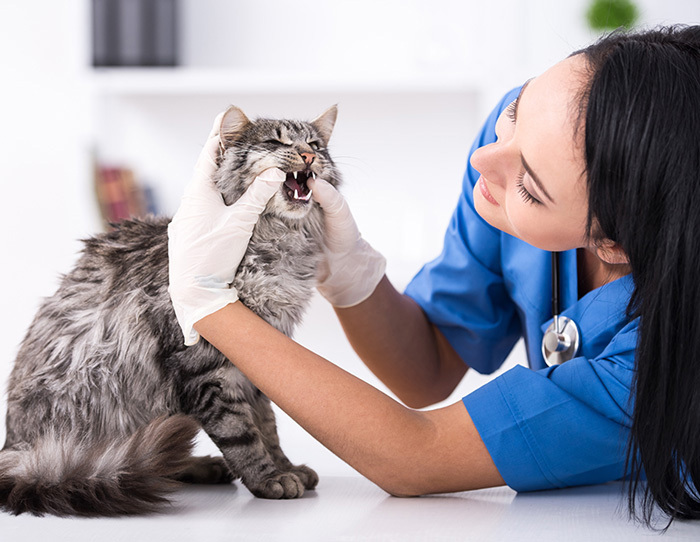 The MVTA promotes professional advancement for veterinary technologists. We strive to offer veterinary technologists opportunities to enhance their skills, education and careers. We offer leadership and support for our members. MVTA advocates on behalf of veterinary technologists. We are current on regulations which affect veterinary technologists in Manitoba and we advocate for veterinary technologist interests with the government and the Manitoba Veterinary Medical Association. The first meeting held by Animal Health Technologists in Manitoba was on May 12th 1982, at the U of M Agriculture Services Centre with only 10 registered members. There was discussion of joining the Saskatchewan Association but it was decided to form our own Manitoba Association. A name was determined – initially Manitoba Animal Health Technicians Association but was changed to Manitoba Animal Health Technologists Association soon after. In November 2016, the name was once again changed to the Manitoba Veterinary Technologists Association (MVTA) in order to reflect the professions title change from Animal Health Technologist to Veterinary Technologists (VT) in the Veterinary Medical Act. The process of registering MVTA with the Manitoba government was initiated and the first Annual General Meeting was held August 28th, 1982, in Brandon. The logo was discussed at the first AGM and decided upon: the outline of the province with a bison in the centre, “AHT” at the bottom, and “Manitoba Animal Health Technologists Association” underneath. In 2017, the logo was revamped showcasing a modern version of the original. The MVTA was incorporated in November, 1982 and had the first Veterinary Technologist National Exam sitting in June of 1987. Updating title from Animal Health Technologist to Veterinary Technologists. This reflects the trend and is the common title of techs throughout Canada. Adding VT representatives, with voting rights to the MVMA council. Ensuring techs having voting rights on MVMA by-laws that affect VTs. Removing the clause “during their employment by member” , which restricted the responsibilities and duties of technologists’. Today the association has grown to a total of 426 members all across the province.